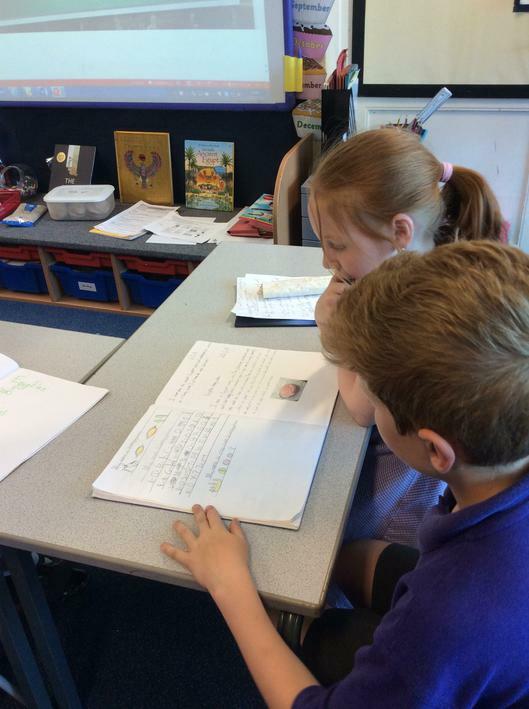 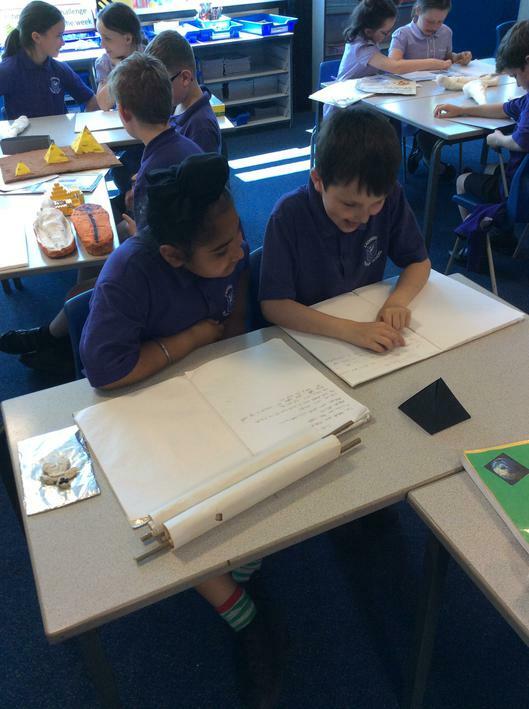 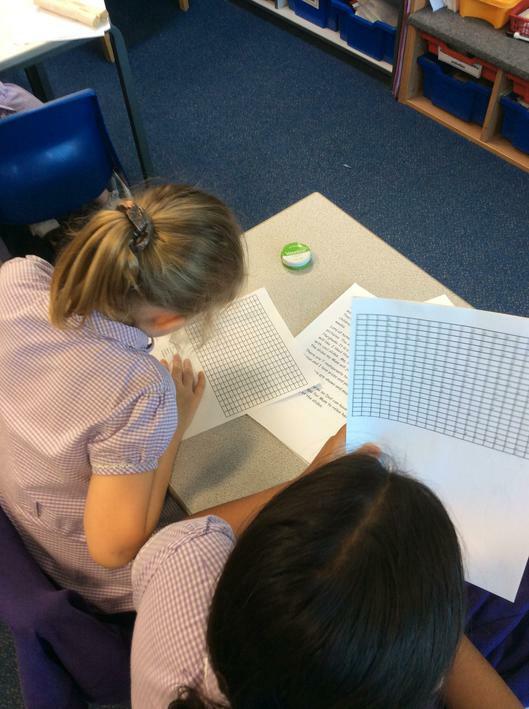 Children are tested on number bonds/times tables daily. 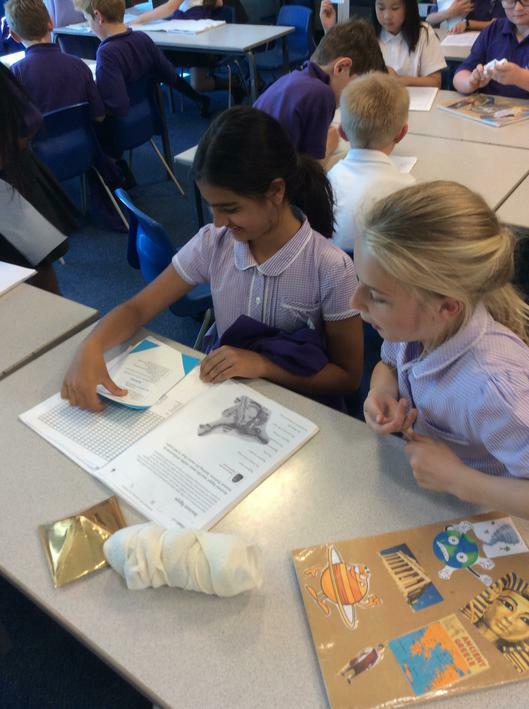 There is also time every day for children to change their reading books if diaries have been signed at home. 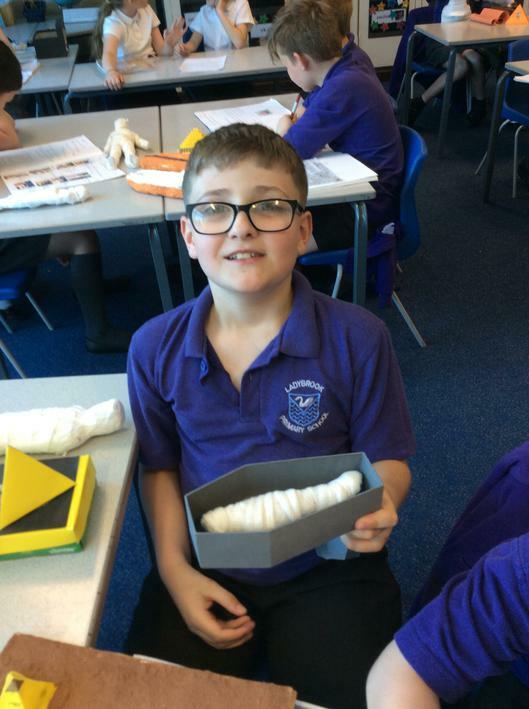 Our current theme is 'Survivors!' 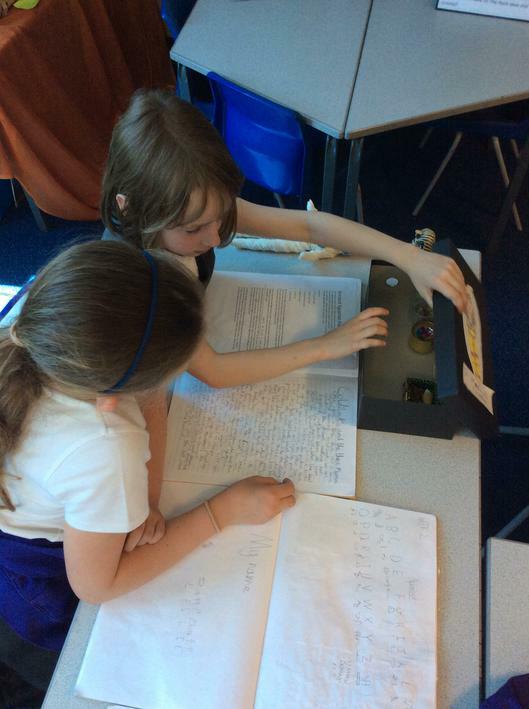 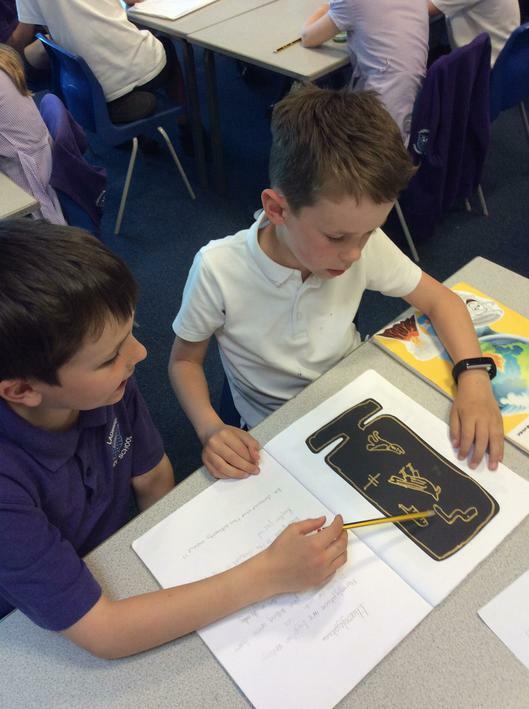 which is based on our Ancient Egyptians topic. 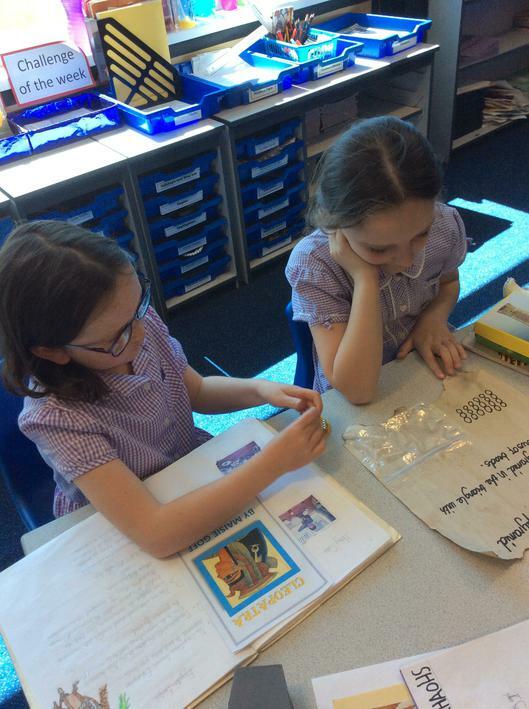 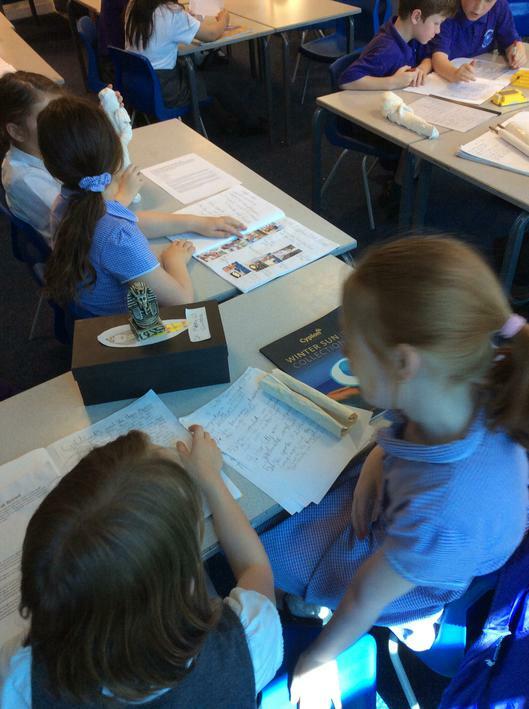 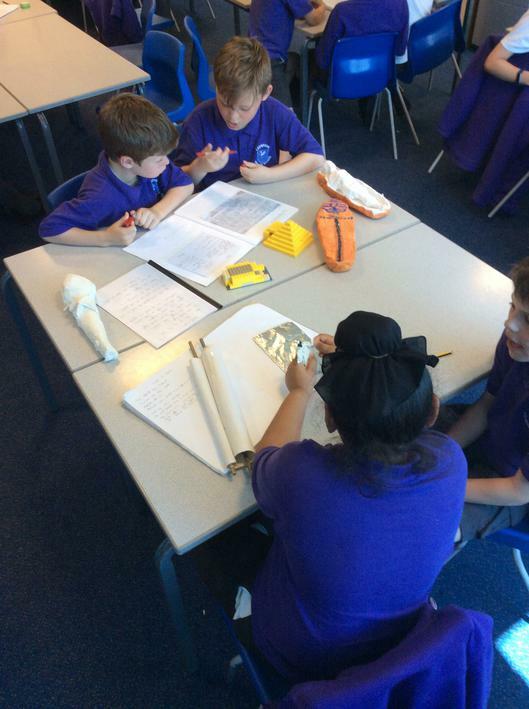 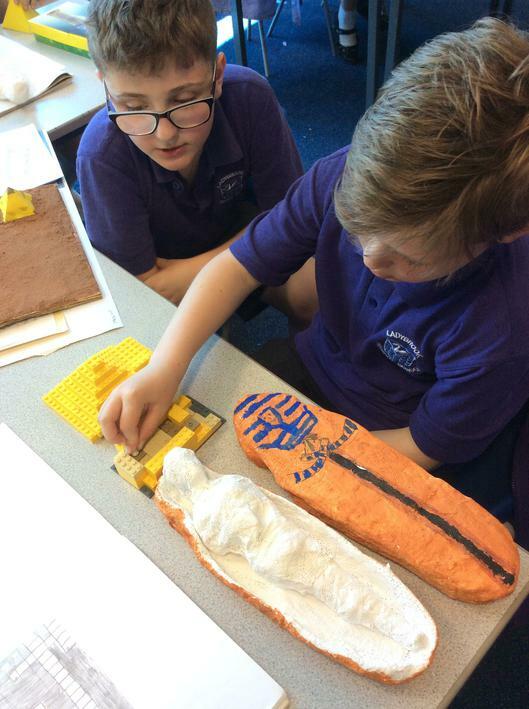 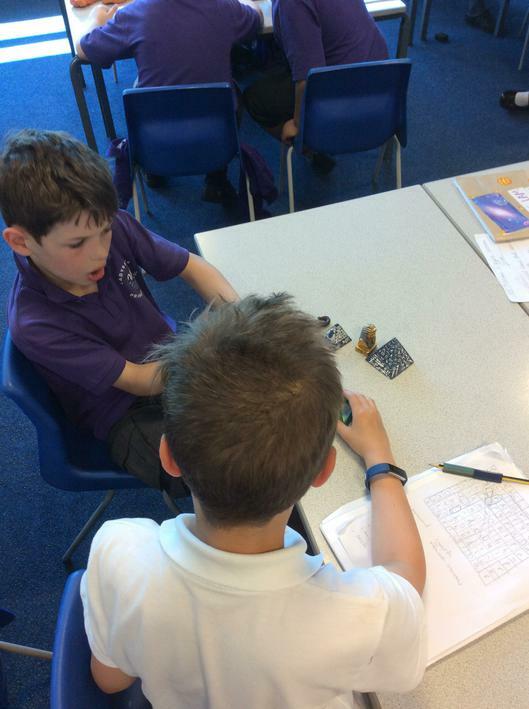 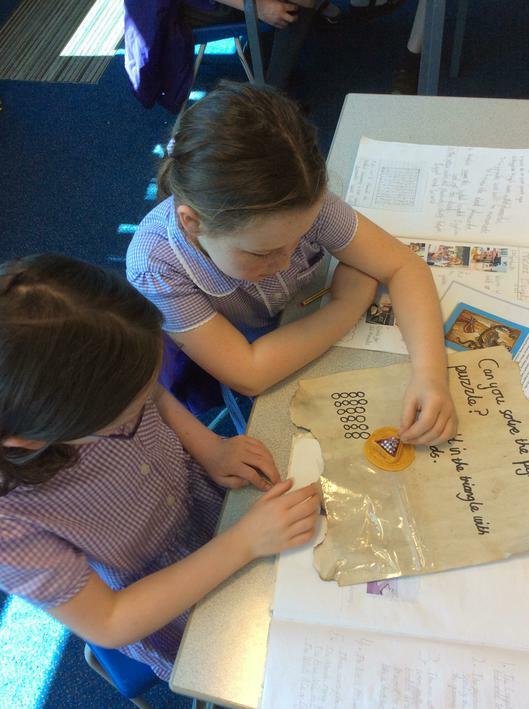 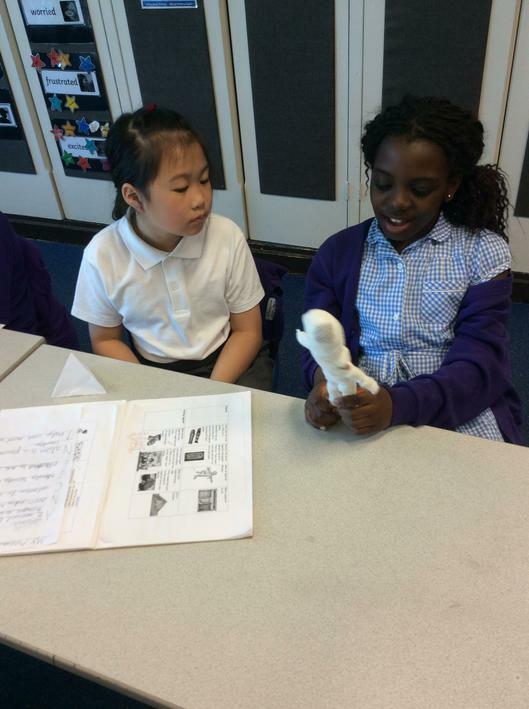 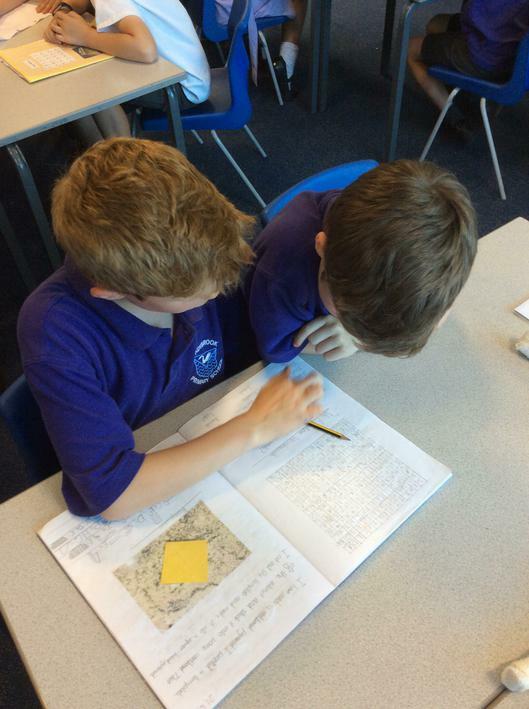 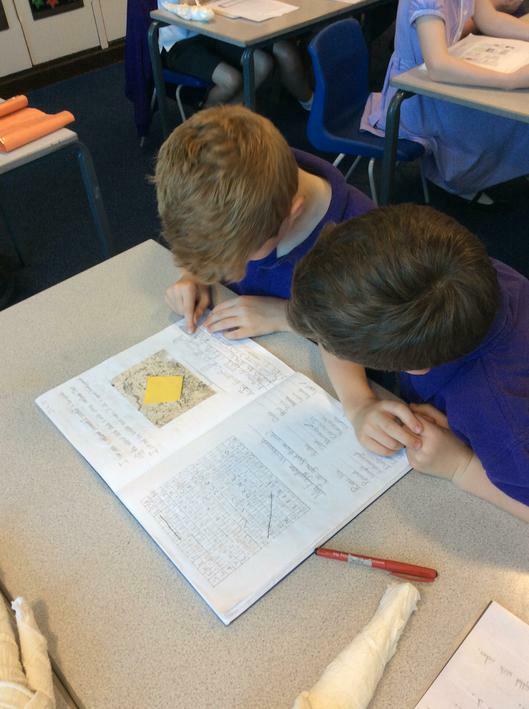 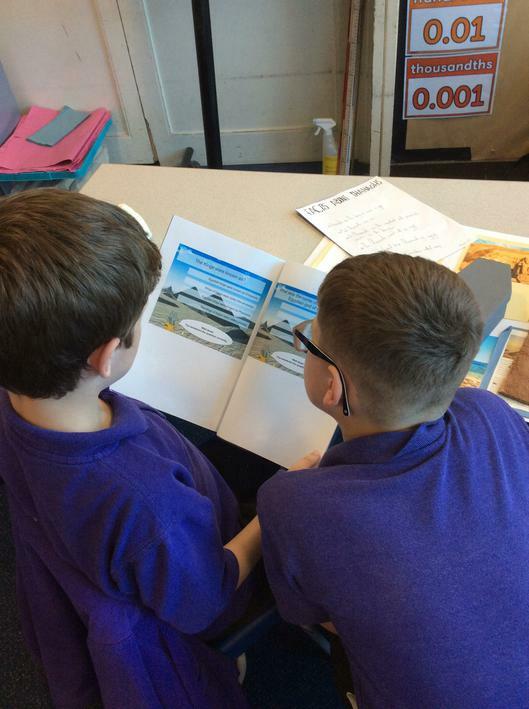 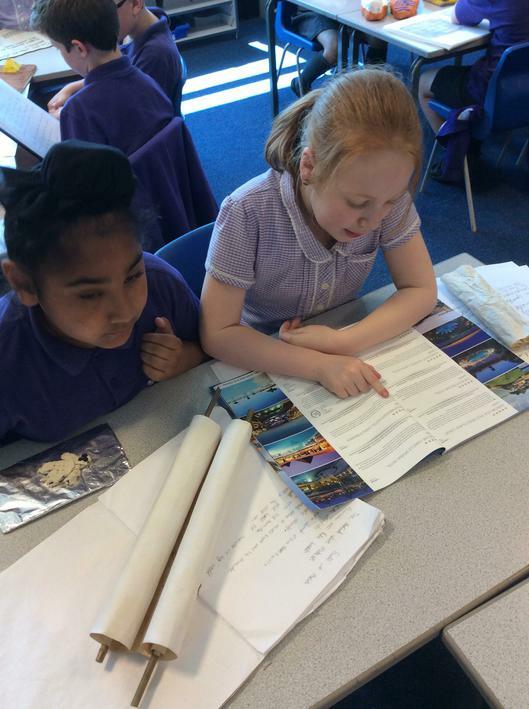 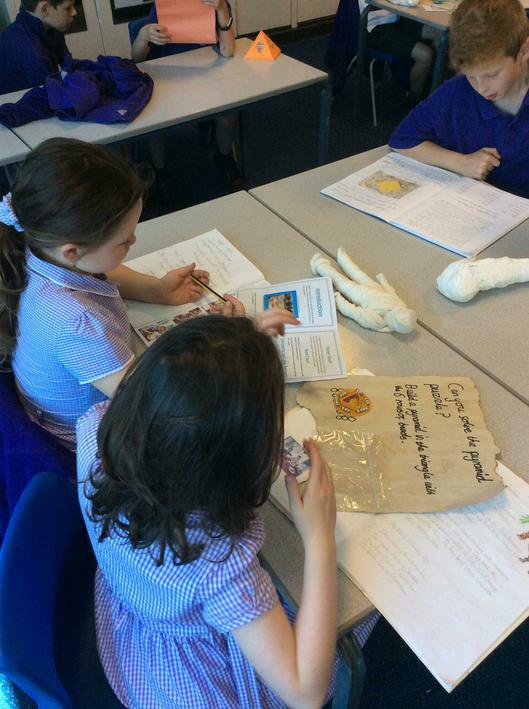 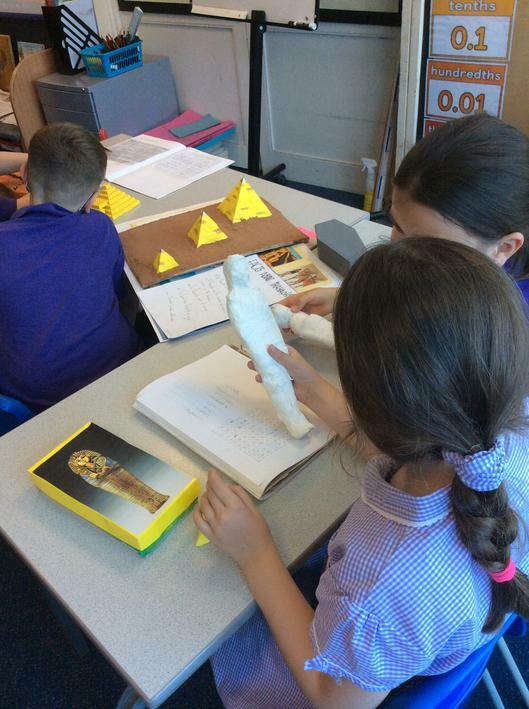 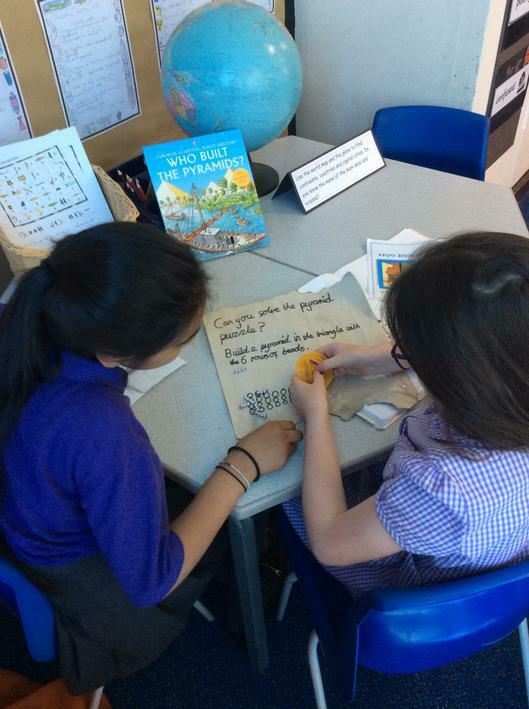 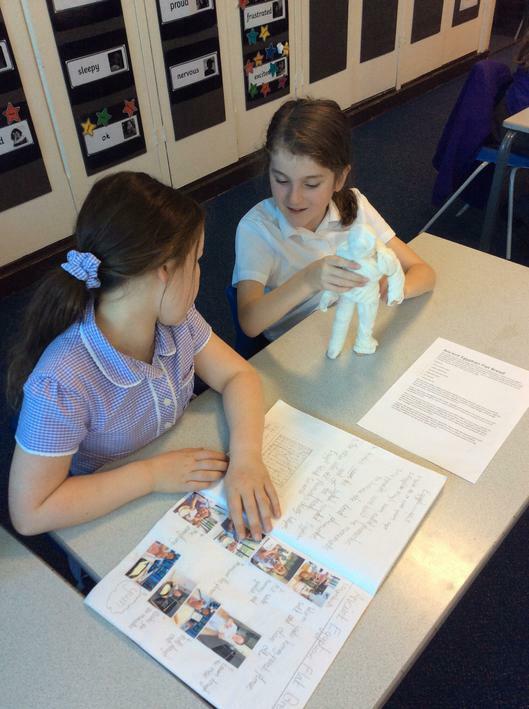 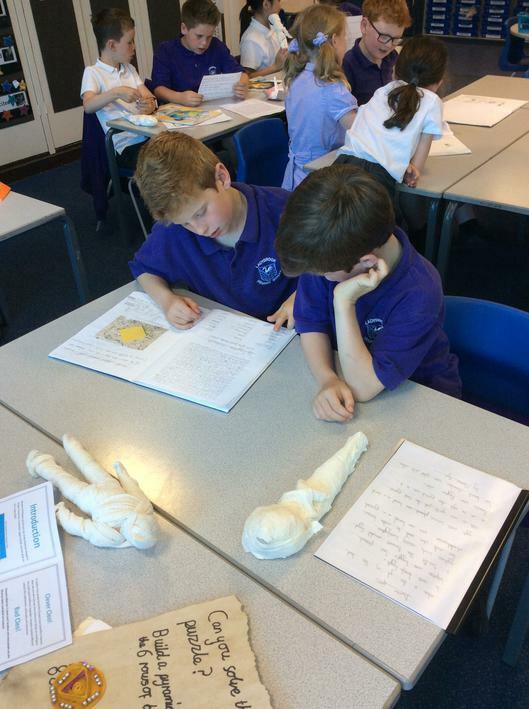 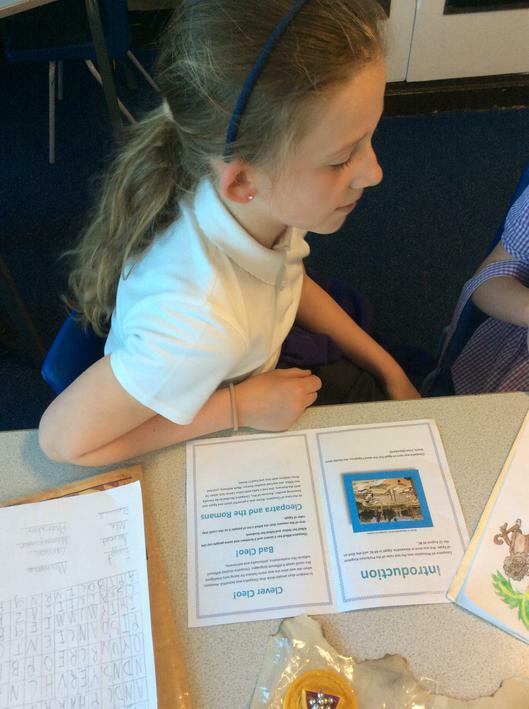 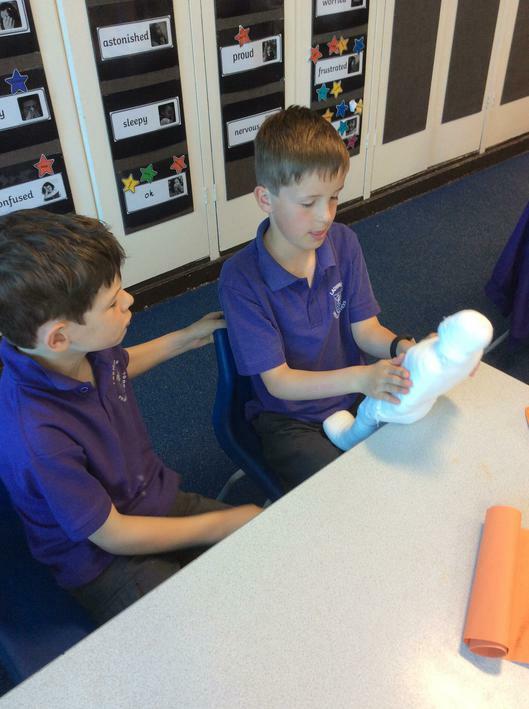 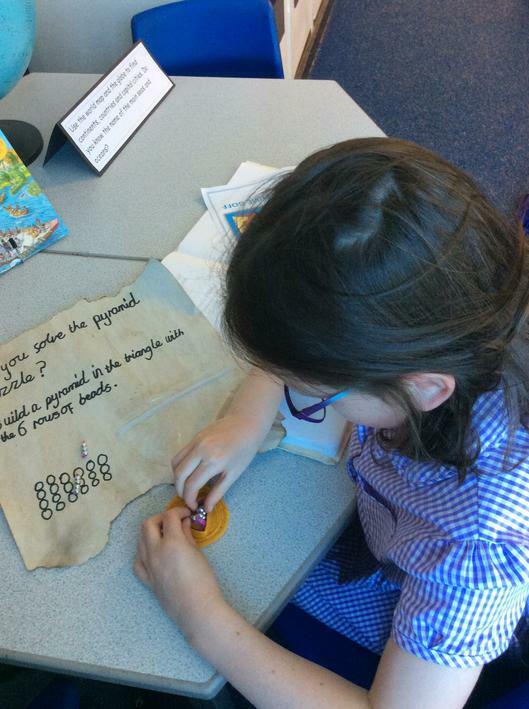 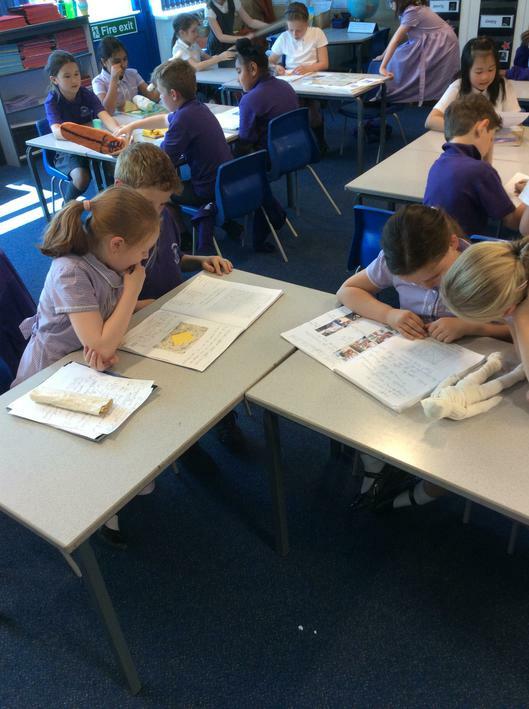 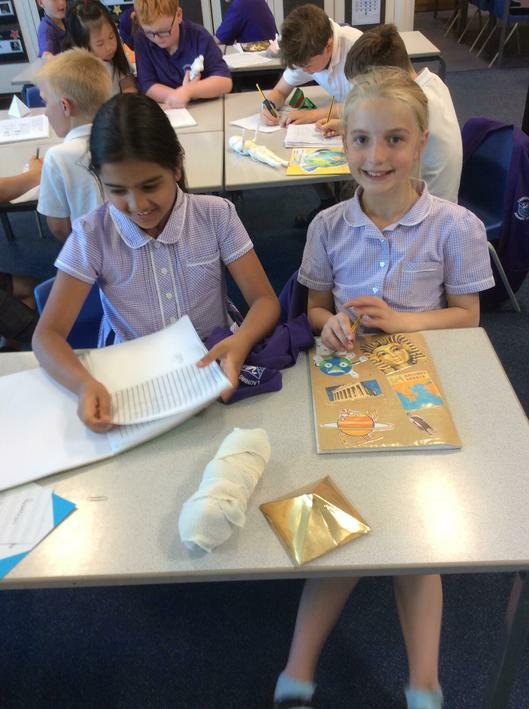 We are enjoying learning about the importance of the River Nile on the survival of Ancient Egyptians, as well as the creation of the pyramids, the belief in Egyptian Gods and the process of mummification. 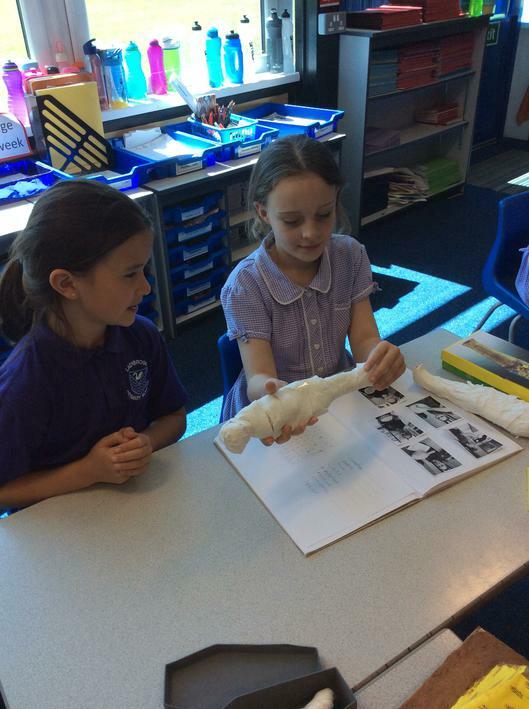 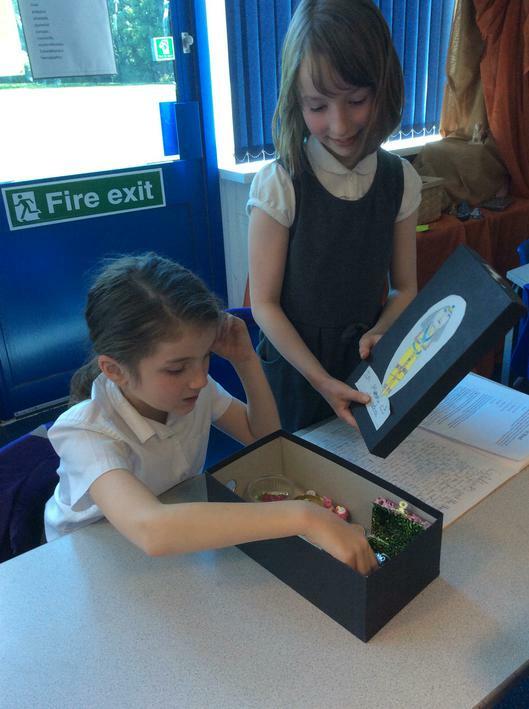 Children have created some fantastic work as part of their recent homework project and enjoyed sharing it during our 'homework showcase.' 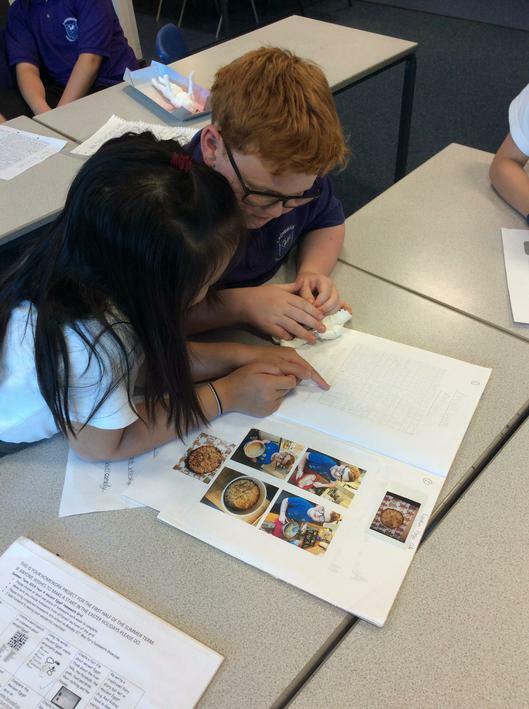 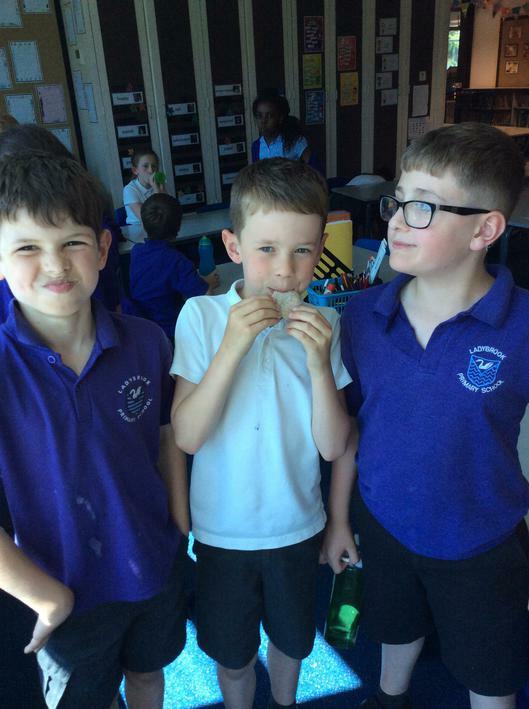 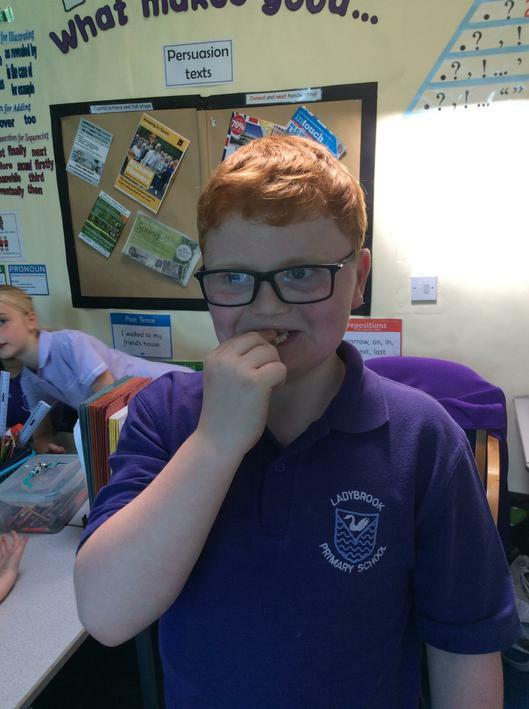 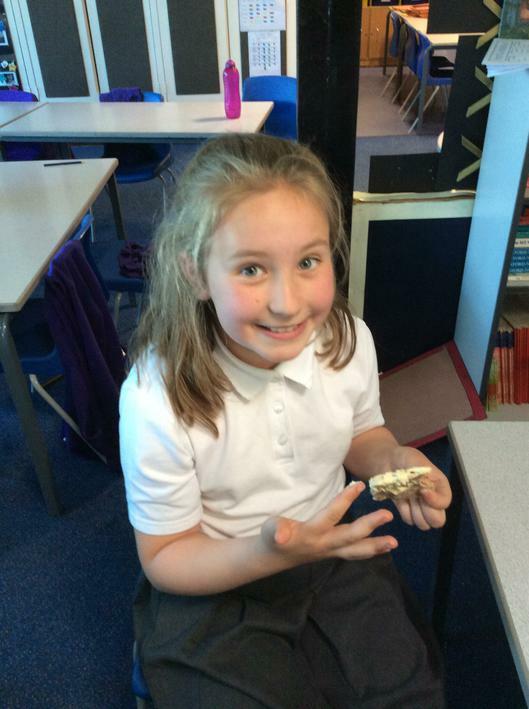 We all enjoyed tasting Egyptian bread and honey cake which children had baked at home. 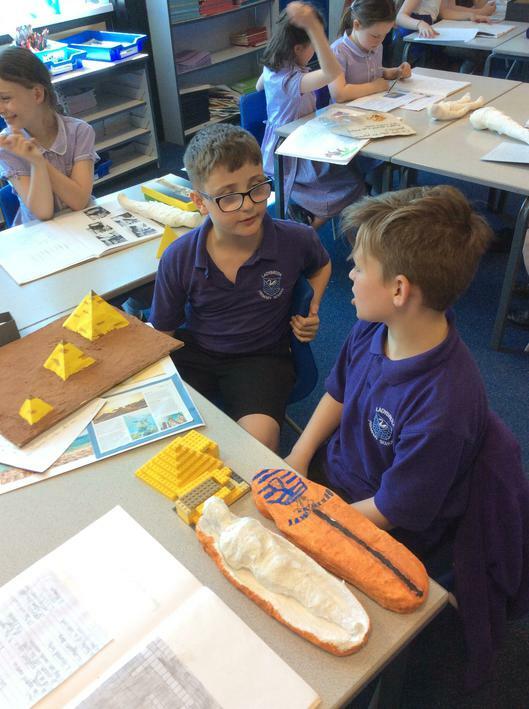 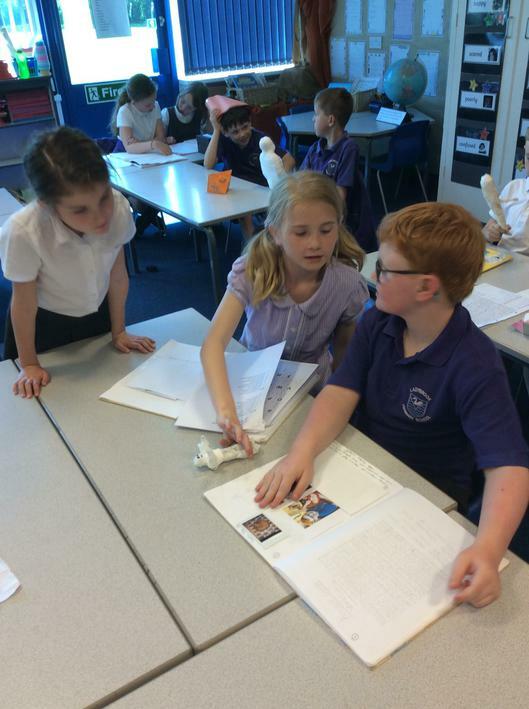 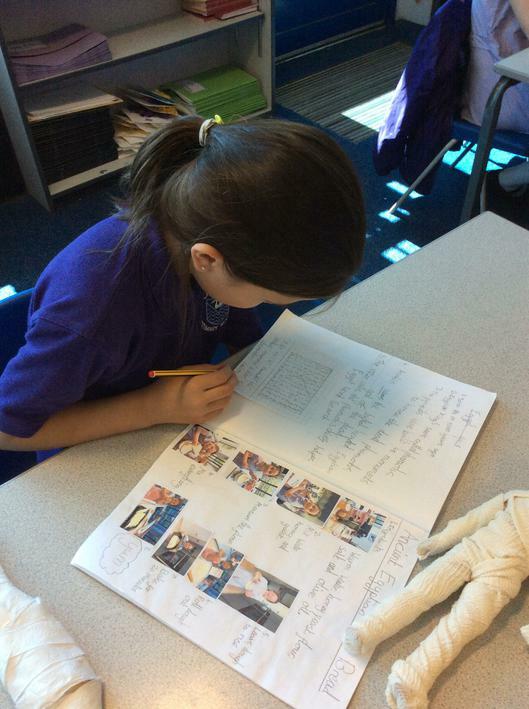 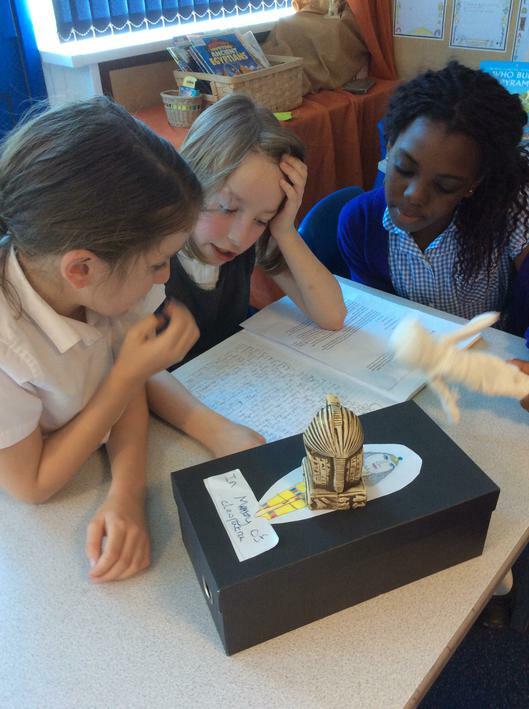 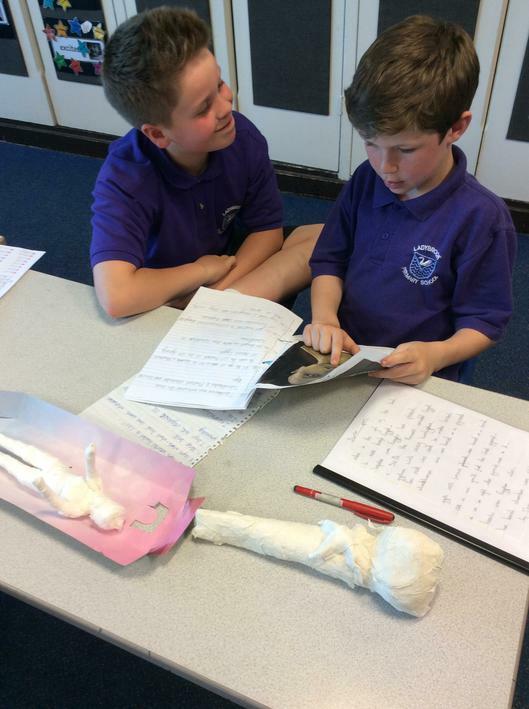 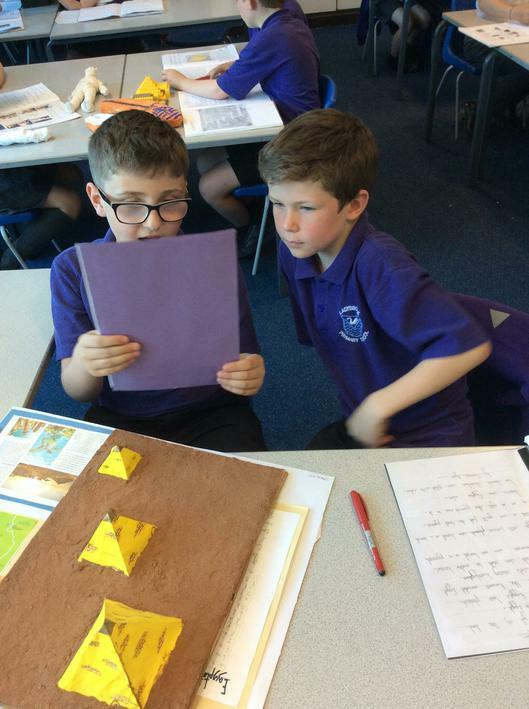 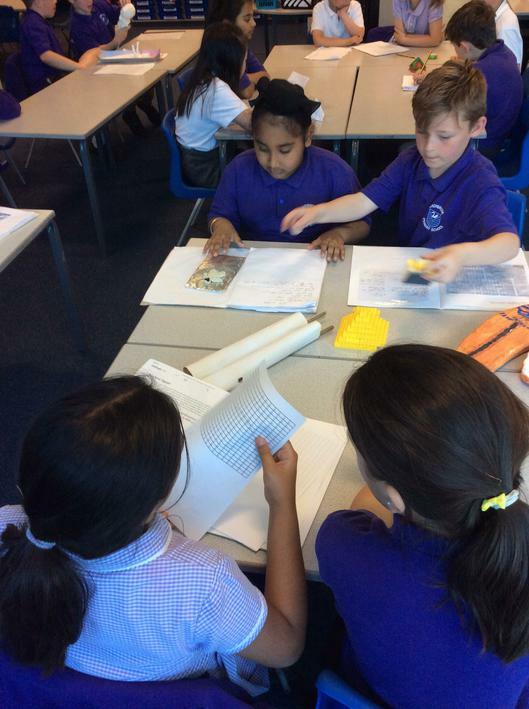 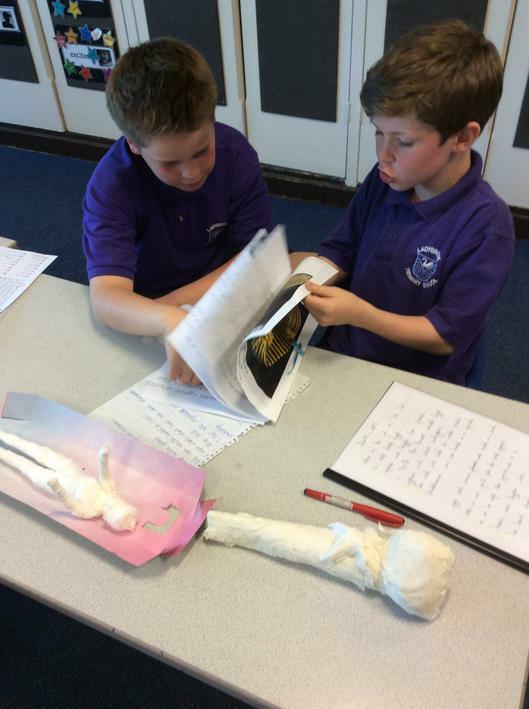 Pyramids, tombs and mummies that had been created were shared as well as fact files to share research findings. 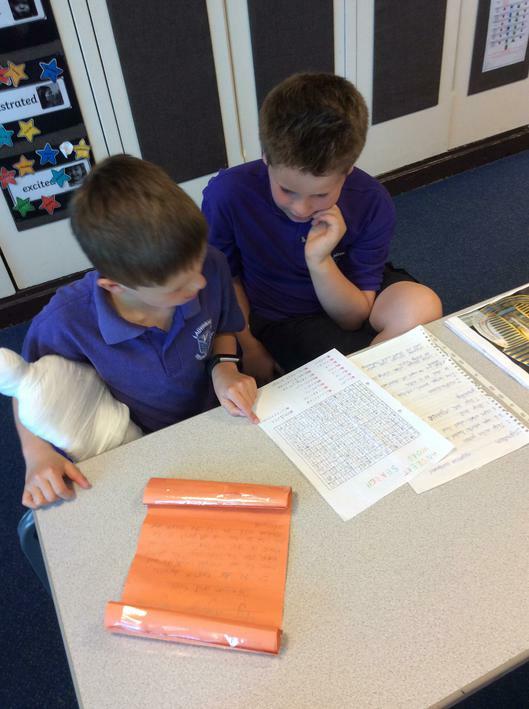 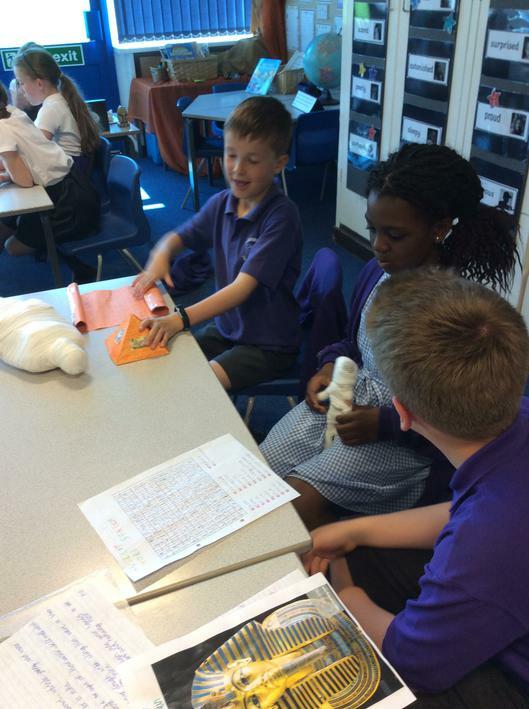 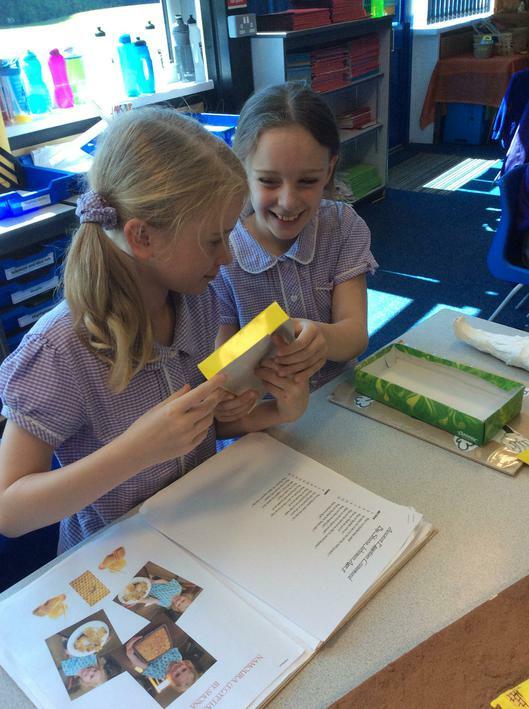 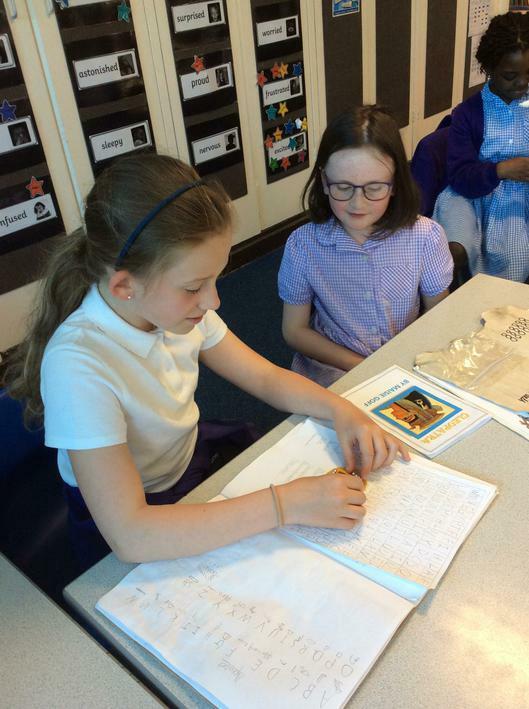 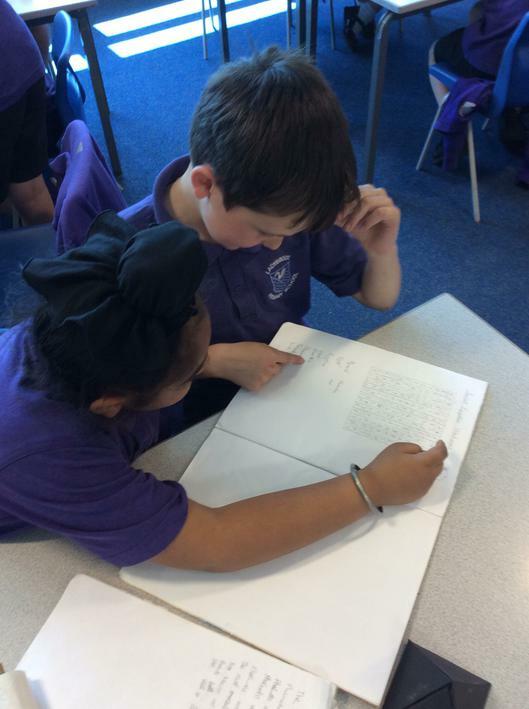 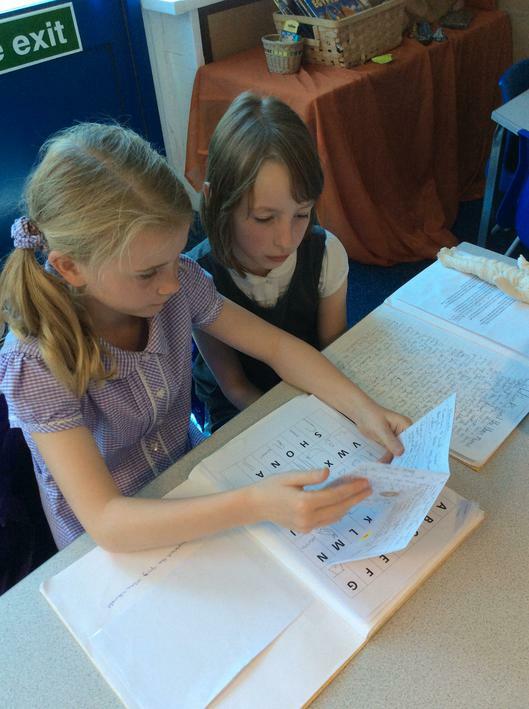 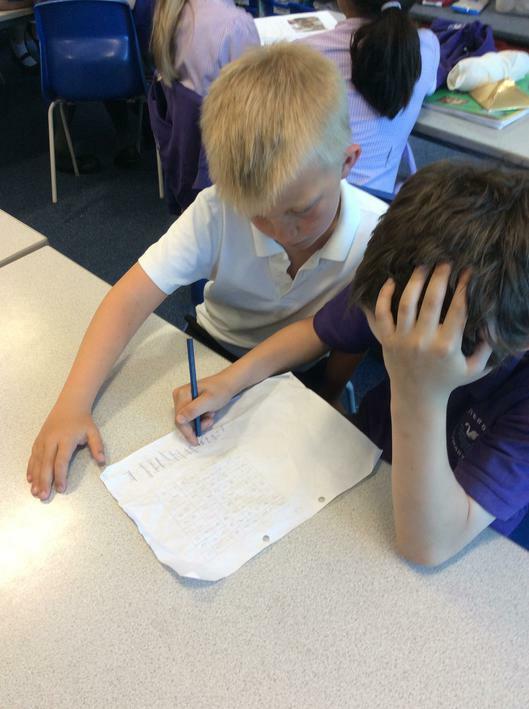 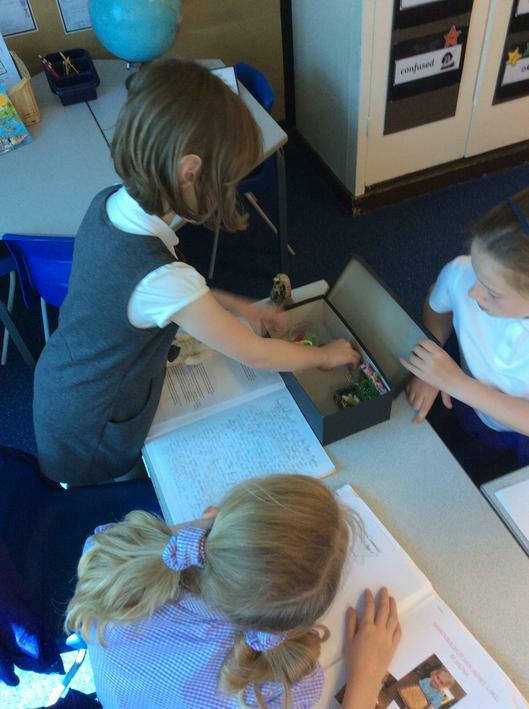 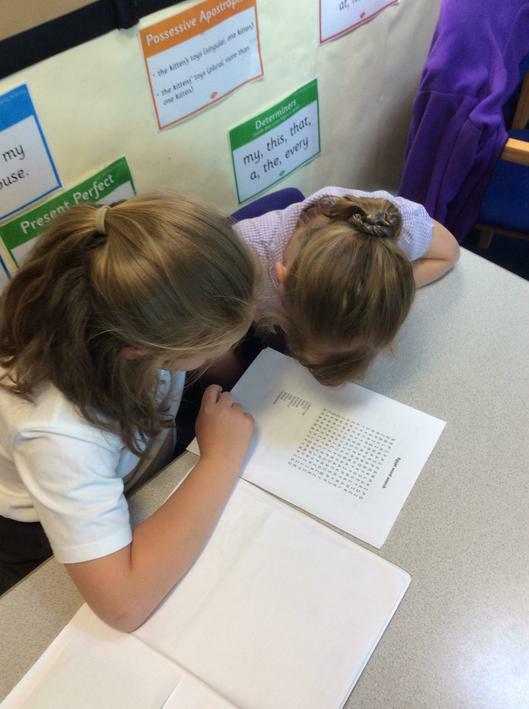 Some children led quizzes and shared word searches and crosswords. 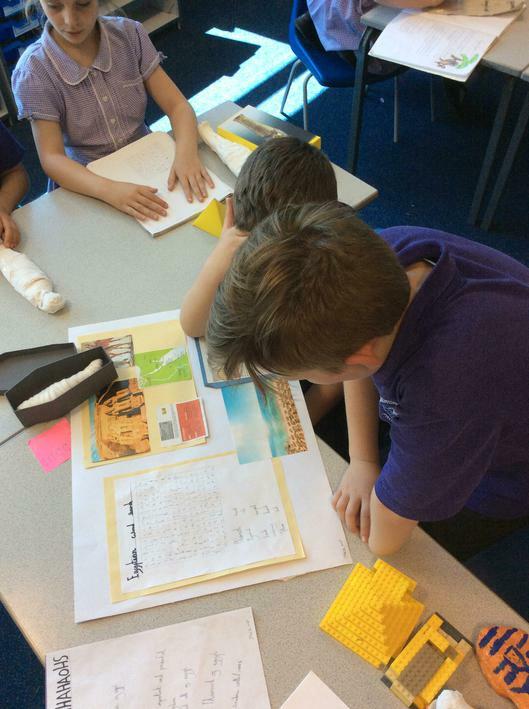 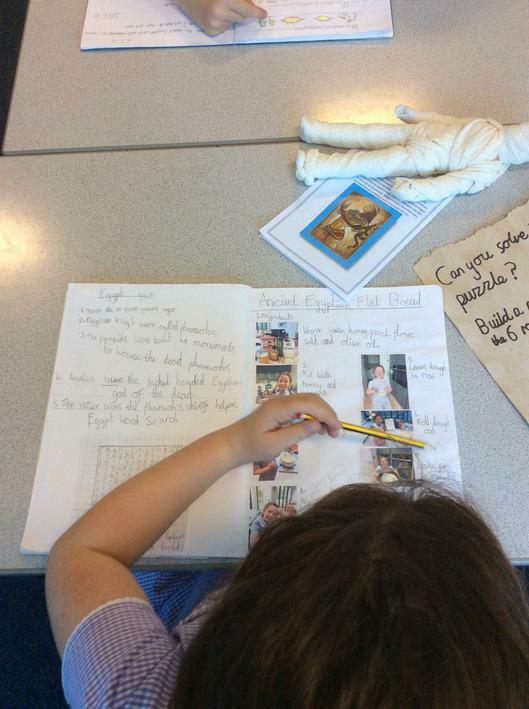 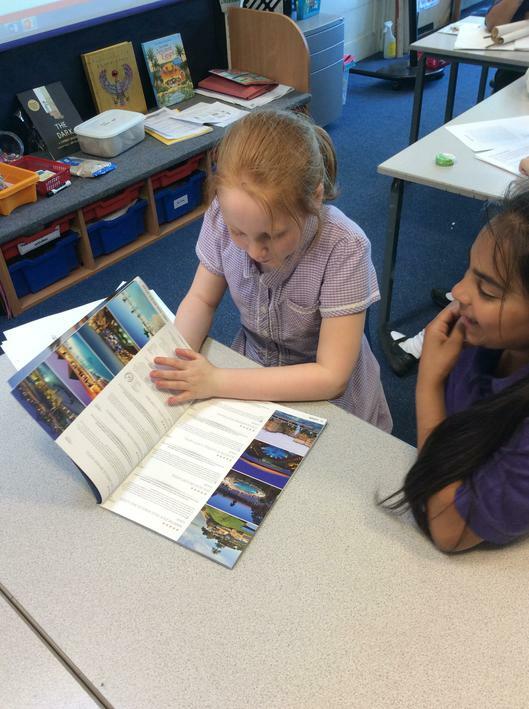 A few children even told us about their own trips to Egypt which they had planned!